Creation! 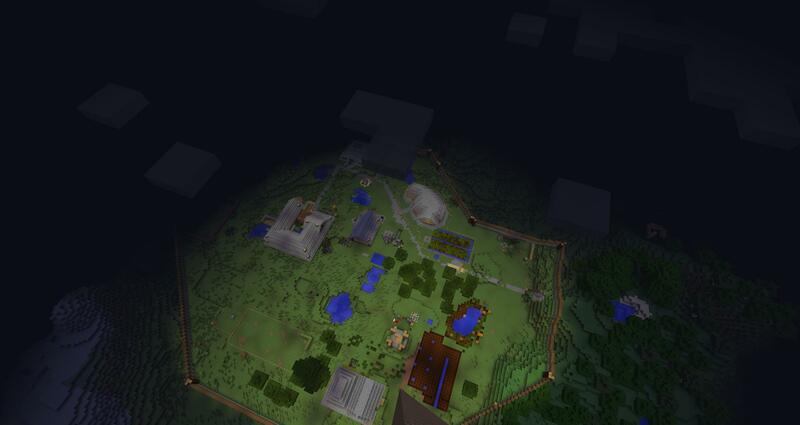 13W41B Survival Server! 24/7! 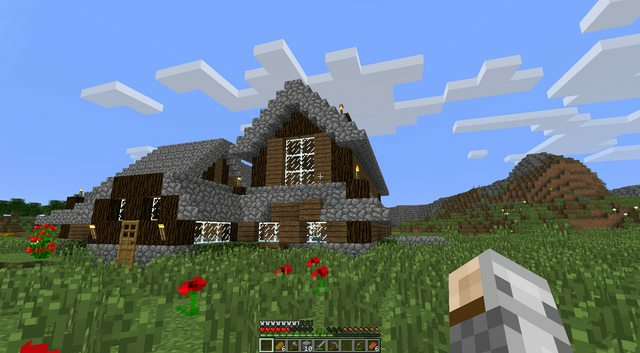 Description: Survival vanilla server. Limited* admin commands used that doesn't break vanilla gameplay, unless a controlled system can be implemented. (Such as command block teleporters - On the list of possibilities, but not for free, in game cost, not doing that whole donator thing). Looking to make a permanent server. And again, due to player inputs, plugins may be on the table for the future, as long as gameplay isn't broken. Survival aspect must be maintained! Server backups made periodically. No plugins. Whitelist only. Cheating, stealing, griefing, and general debauchery will not be tolerated. Also people who are mooches, and don't know how (or to lazy) to get their own damn iron. 20-slot server with 4gb dedicated ram. 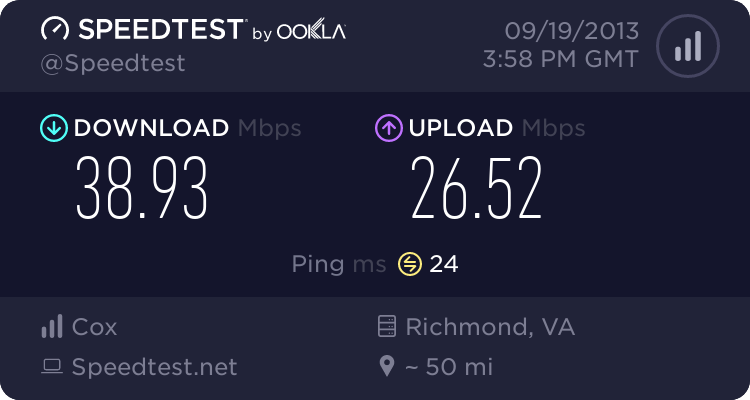 Speed test below. I own and maintain the server locally. Players usually have little to no lag on the server other than their own ISP. And with the release you may need to switch your build back to the snapshot, because even profiles setup for experimental will auto-update to 1.6.4. Ability to read up to this point and actually see there is a whitelist. *Limited meaning I WILL NOT: Teleport you where ever, give you free items, op you, make you creative (IT'S A FREAKING SURVIVAL SERVER), enable pvp, mess with someone. I WILL, assist in griefing reconstruction efforts/server rollback, putative commands, events agreed upon by the server population, scoreboards, and commands that don't affect survival gameplay. 13W38CTest Server! Join up! Click here! Nice house, Ari! Can't wait to explore the new world. Thanks. Hopefully we get many more popping up soon..! Bit confused at how to get whitelisted, do I just put my IGN? Close enough, added! As long as you read it, it's all I was looking for. ...but that's just like, my opinion, man. Added. Yeah the passowrd is Chariots. Man has nobody played Portal 2 Testing Initiative? Added. Alright, nobody gets the reference. I'll just remove the password. Added. Also added again. Odd that it didn't work. I read the rules, looking forward to snapshotting with y'all. Digging the house brother. Can't wait to see all the interesting things other people have built. Hey can i join my in game name is West0 I want to join mainly because the snapshots are what i primarily play on.